Keywords: Incident Data, Ladder Level, Nurse Rostering, Nurse Scheduling, Pattern Mining. shifts from the viewpoint of teams, which is the original mode of working for nurses. can be resolved through mathematical programming. hospital is a nurse scheduling problem. 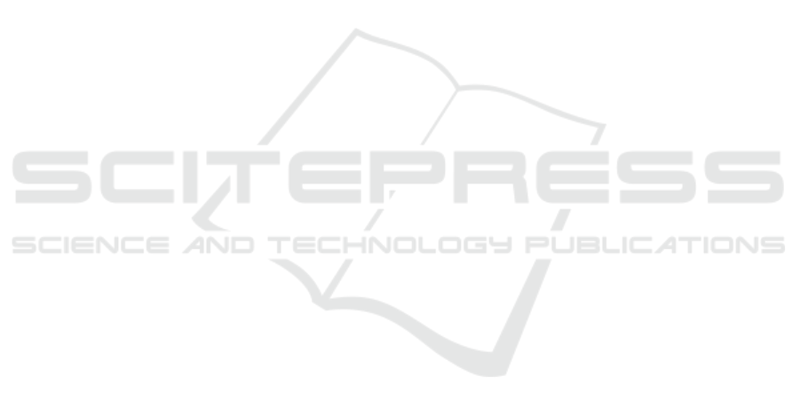 knowledge to adopt scheduling software. Okada, K., Akiyoshi, M., Majima, Y., Takahashi, H., Tanaka, S., Tanioka, M. and Hori, M.
Extraction of Useful Knowledge for Making Roster by Analyzing Nurse Scheduling Data and Incident Data. Table 1: Number of nurses per level. researchers along with the nurse scheduling problem. nurses, has not been conducted to date. occurred during those five years. Hospital, we received consent to use these data. Types of shift work consist of 11 items. Appendix B) consist of two items as follows. Types of incidents consist of three items. by analyzing these data from a team viewpoint. For this study, we conducted three experiments. 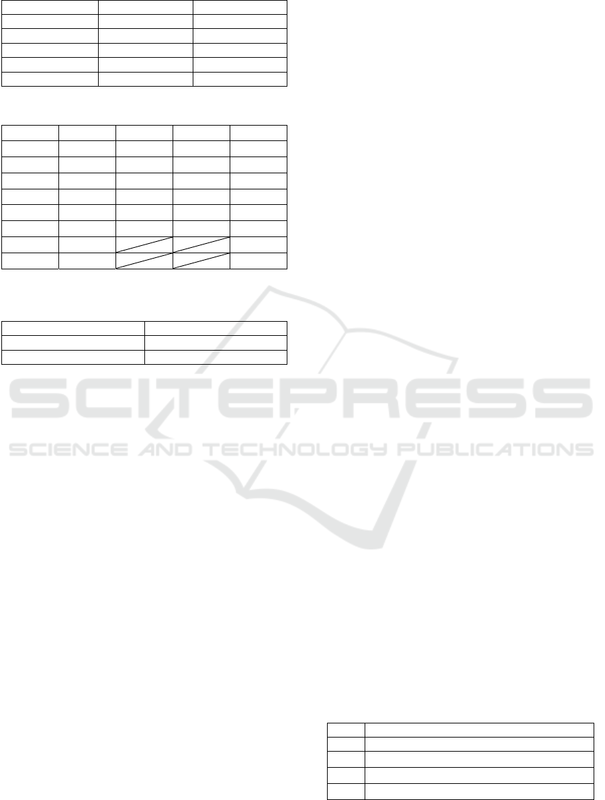 Table 2: Time series database (Cited by Zaki, 2001). Table 2: Time series database (Cited by Zaki, 2001) (cont.). Table 3: Part of list coupling SID and TID per item. are likely to be hidden in such shift patterns. of the incident and that group. “Non-risky group” using above definition. 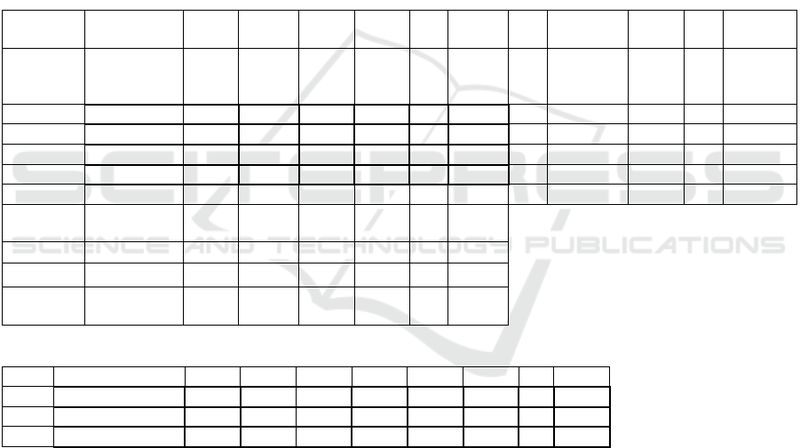 Table 6: Combination of shift patterns of length 3. 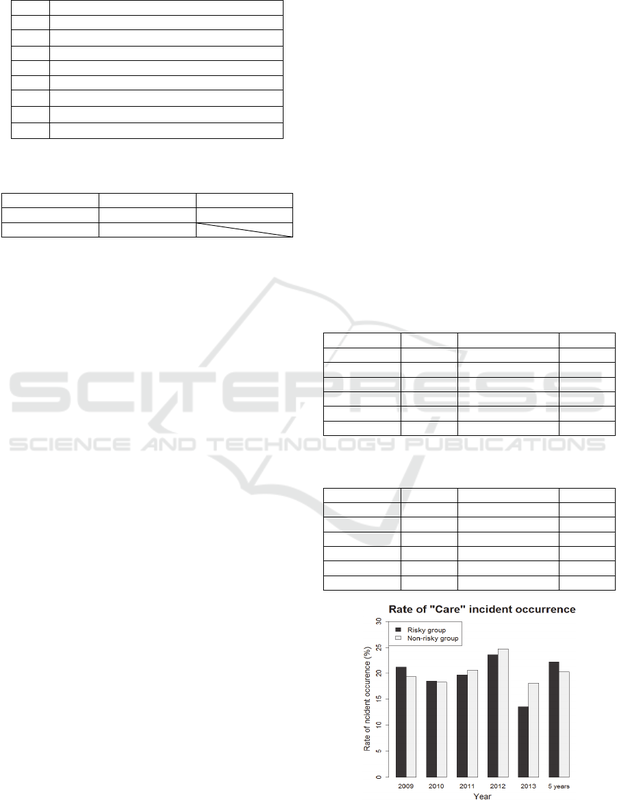 Figure 1: Rate of “Care” incident occurrence. 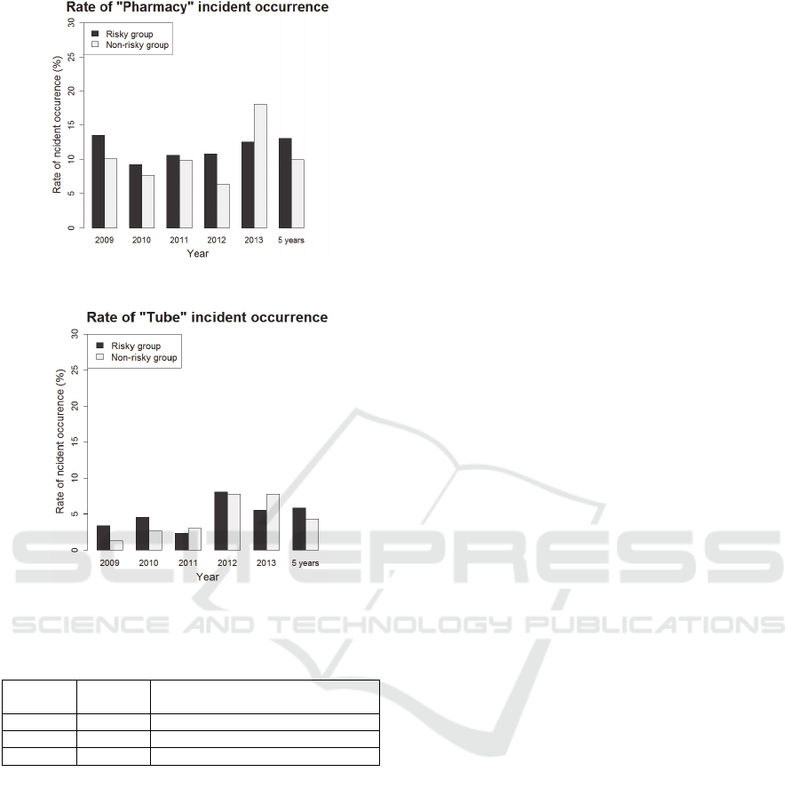 Figure 2: Rate of “Pharmacy” incident occurrence. Figure 3: Rate of “Tube” incident occurrence. night shifts during five years. devoting attention to these pairs. viewpoint, reflecting a nurse working style. follows from the viewpoint of a team. group, which was more likely to produce incidents. shift patterns and correlations with incidents. rostering. Journal of Scheduling, 7, 441-499. Institute of Statistical Mathematics, 53, 231-259.
nurses. 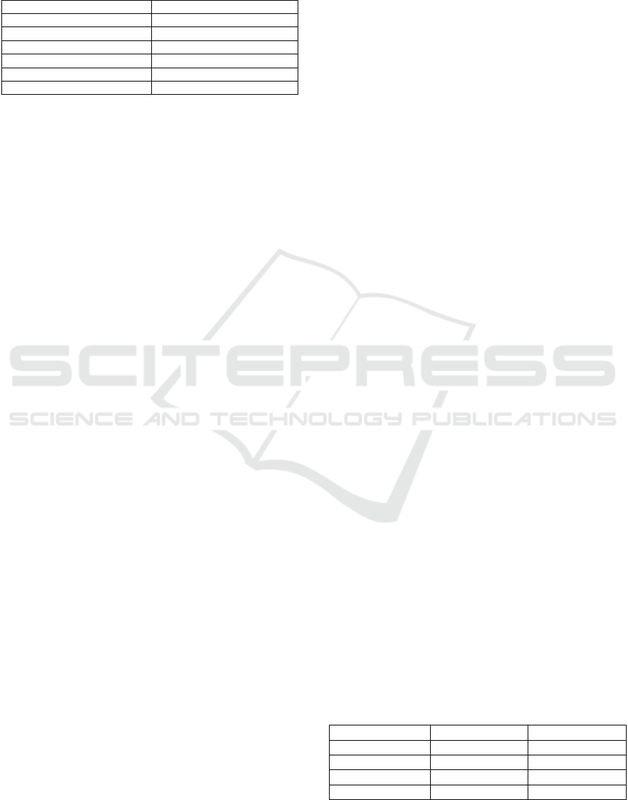 Journal of Science of Labour, 71, 413-423.
research as a management science, 59, 26-33. Mizuta, M., Kousaka R., Tsuji, S., Nakano, M. & Inoue, J.
services: Review and future research directions. Tassopoulos, I. X., Solos, I. P. & Beligiannis, G. N. 2015. Research, 60, September 2015, 150-169. Appendix A: Sample of nurse scheduling data. Appendix B: Sample of incident date data.